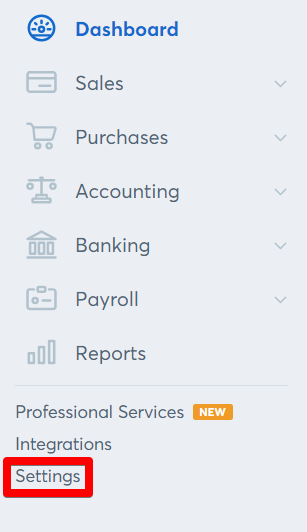 You can turn off or change the availability of bank payments for invoices at any time. Wave allows you to adjust your settings around bank payments and customize your invoices to your liking. You have three options: you can turn off bank payments for a single invoice, make bank payments a secondary payment option if you prefer credit card payments, or turn off payments globally. To create an invoice for which you would like bank payments turned off, go to Sales > Invoices > Create an Invoice. Once in the invoice creation process, you will see a box at the top of the page that says Online Payments ON. Click on this box to bring up your payment options. 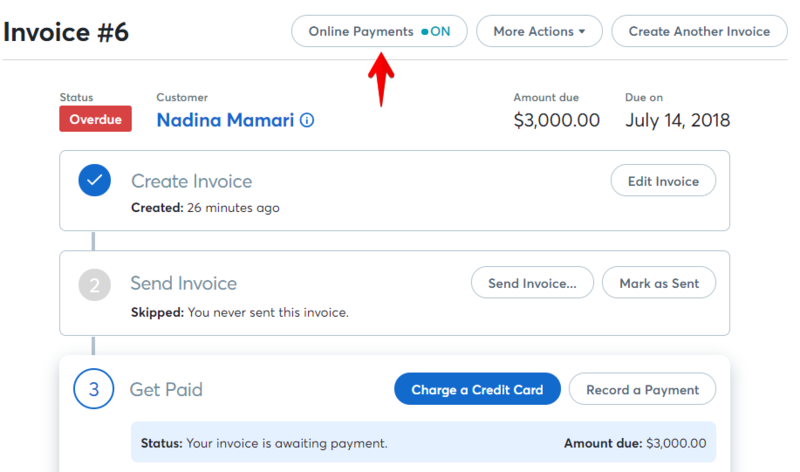 Use the ON/OFF toggles to determine whether you would like your customer to have the option to pay by bank payment, credit card, both, or neither. 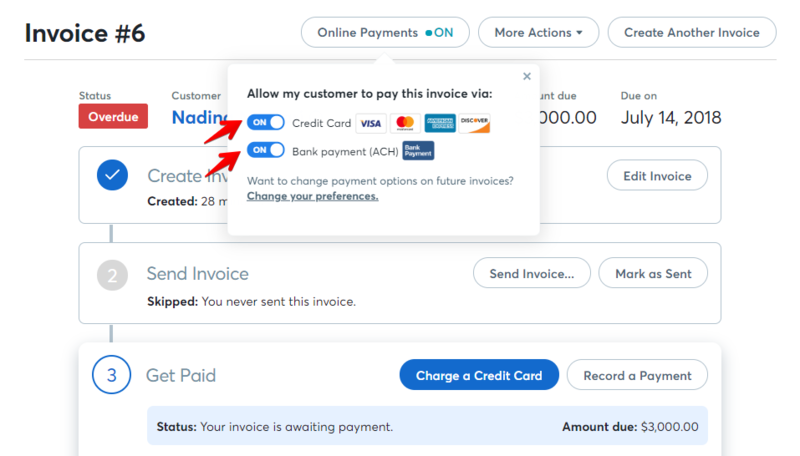 Using this method, payments are turned off for a single invoice only. 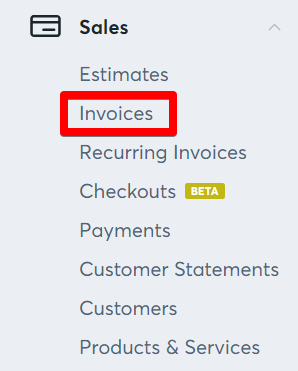 Future invoices generated for this or other customers will have payments enabled if they are turned on. If you'd like your customer to have the option to pay using bank payments, but would prefer that they pay by credit card, this is a good way to spotlight your preferred payment method. In the left Navigation Menu, select Settings. 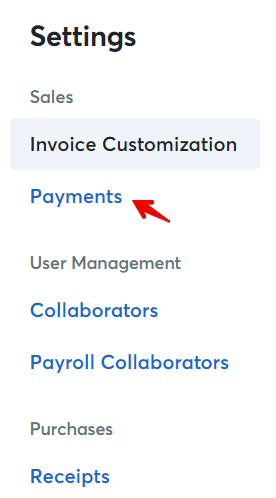 Choose Payments, under the Sales header. On the Payments page, you will see a box called Preferred Payment Method. Select Credit Card if you would like this to be the first and most visible option available to your customer. If you tap the See Preview option, you'll be able to see how your customer will view their payment options. The preferred payment method will be visible at the top of the invoice, no extra clicks required. This is the process to follow if you wish to turn off bank payments in full. Please note that should you choose this method, this payment method will be unavailable to all customers. If you choose, you can turn off bank payments but continue to process payments by credit card, and vice versa. Choose Payments under the Sales header. On this page, you will see a box called Turn Payments ON/OFF. Select the slider next to either Bank Payments or Credit Cards to turn that method on or off for your business. If you have any questions or concerns around using bank payments as a payment method for your business, please don't hesitate to contact support using the Help button in your account. Happy invoicing!